10:10 looks like God has blessed me. I Thank Her. 3/1/2013 1:49:49 PM MT Tg****:: That was a nasty little head fake. 3/1/2013 12:08:15 PM MT BBB****:: Hows about a late afternoon Go Big Possibility.... yes please! 3/1/2013 8:32:51 AM MT BBB****:: Got long on the CTME - thanks Al! 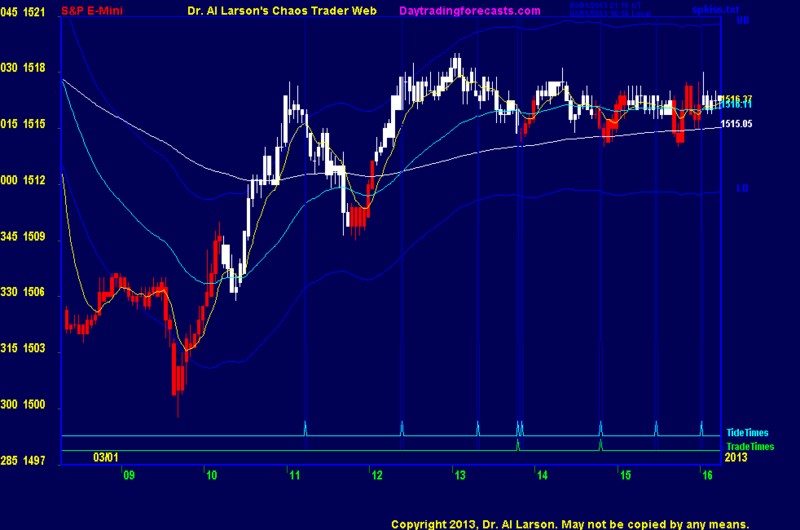 3/1/2013 8:30:41 AM MT Tg****:: GM Al, will the two moon day impact your trading? 3/1/2013 8:00:34 AM MT BBB****:: Nice one Al.